Available for rent, our stylish 2 bedroom ​​ medieval townhouse, an enchanting retreat in the picturesque mountain village of Pigna, Liguria. The crescent-shaped region in North West Italy, famously known as the Italian Riviera. Surrounded by ancient villages, swaying palm trees and small old fishing towns, stroll through picturesque lanes, experience small local restaurants and allow yourself to be carried away by the true Italian lifestyle. Designer Italian Kitchen featuring Siemens built-in appliances including 5 Ring Gas Hob, Oven, Microwave, Dishwasher, Fridge/Freezer and Washing Machine. Magnificent granite work surface, large dining table seating 6 and original Italian flooring. Comfortable lounge featuring 42" 4K Android TV, Blu-Ray DVD Player and Pellet Stove for cosy evenings. Leather sofa, additional seating and good selection of games, books and CD's for your enjoyment. Featuring King Size Bed with memory foam mattress, luxurious bed linen, goose down quilt and selection of pillows for your comfort. Featuring whirlpool bath with colour changing LED light. Large walk-in rain shower and vanity sink unit offering plenty of storage. Molton Brown complimentary toiletries and luxurious towels. Featuring a Double Bed with memory foam mattress, goose down quilt and fine bed linen. Mood lighting, ceiling fan and TV. 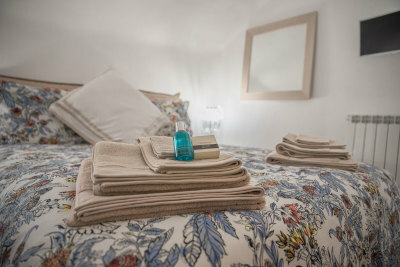 Offering Designer complimentary toiletries and fragrances, relaxing candles and fluffy towels. 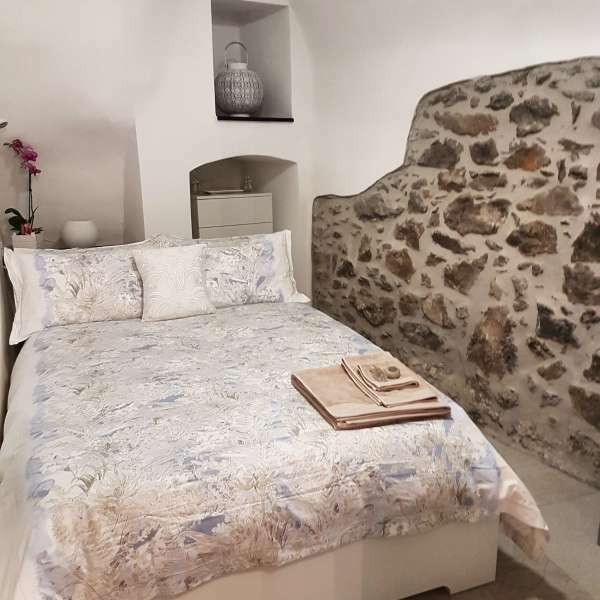 Our guests have the chance to stay in a charming 500-year-old ​​ medieval townhouse that extends over 3 levels and has been beautifully restored and fully refurbished to an exceptionally high standard throughout. Accommodating up to 4 guests, this relaxing and sophisticated hideaway is your ideal home-from-home in Liguria. On the ground floor you will find the master bedroom with king size bed, along with the luxurious bathroom featuring whirlpool bath and large walk-in rain shower. On the first floor lies the cosy yet spacious lounge with 42" 4K TV, Blu-Ray DVD Player and feature pellet stove for those romantic nights in. On the second floor, the magnificent breakfast kitchen with integrated Siemens appliances, along with a further bedroom with double bed and benefiting from charming exposed stonework. The property is south facing, enjoying sun all year round, however the thick stone walls keep it lovely and cool in the summer months and in the winter the central heating will keep you cosy and snug. The house is both elegant and tranquil, featuring all the amenities you would expect from such a beautifully boutique residence including wifi, fine bed linen and complimentary designer toiletries. 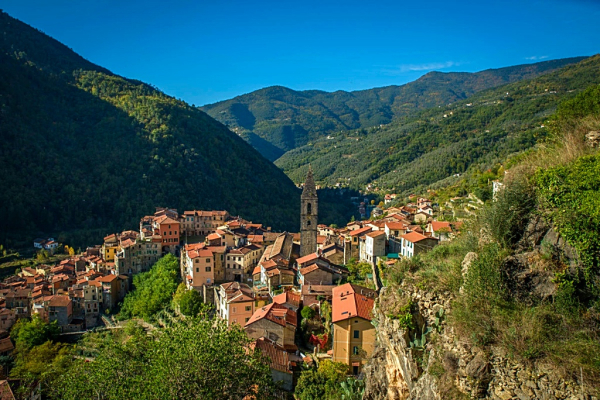 Experience the Ligurian Lifestyle and Book with us today!​ Prices start from £120 per night. 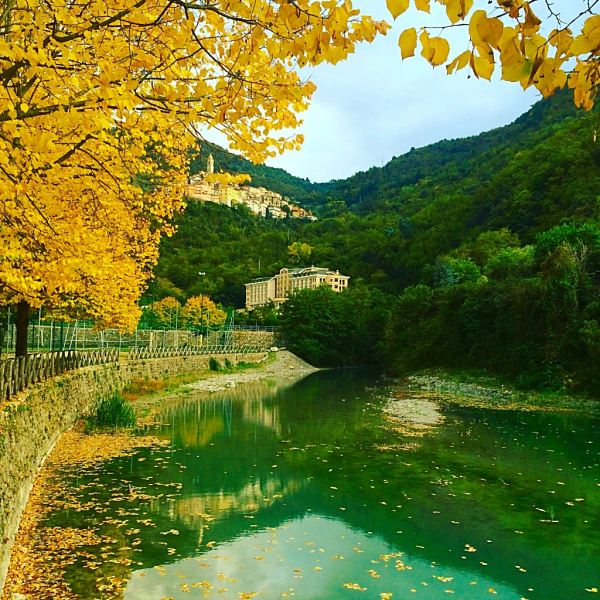 The enchanting rocky village of Pigna in Northern Italy is a special place offering a fabulous combination of relaxing countryside, rock pools, bustling coastline, and glamorous coastal towns all on its doorstep. For those seeking​​​ adventure you will find plenty of opportunities to indulge in a vast array of watersports, including sailing, windsurfing and canoeing. Mountain sports are also popular, with hiking tracks and trekking trails, cycle paths and beautiful nature trails changing with the seasons. 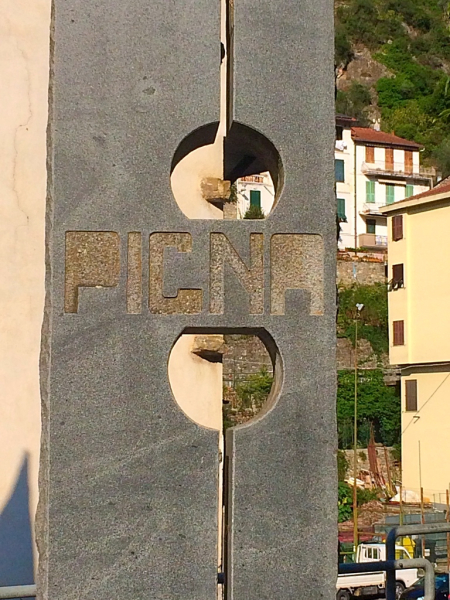 Pigna is not a destination for the masses but rather a hidden gem, perfect for those who would like to experience something extraordinary and authentically Italian. 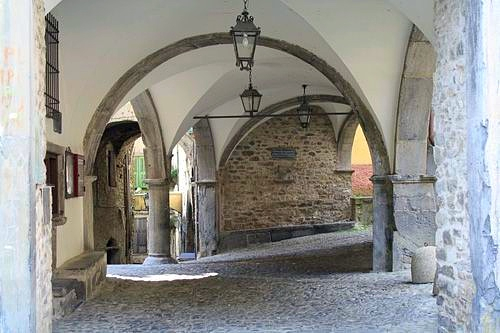 This charming village is full of authentic Italian life and boasts a wealth of art, monuments and history as well as some excellent restaurants where you can sample the local cuisine. 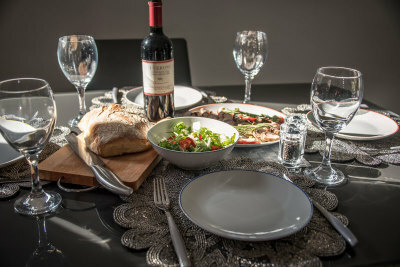 Experience exquisite and authentic dishes made from simple ingredients and beautiful aromatic herbs, not forgetting the superb locally produced wines and olive oil. Home to a fabulous coffee shop where visitors come from miles around to sample the delicious pasteries on offer, small authentic grocery shops, a bank, post office, hairdressers and pharmacy ensures ammenities are on hand. 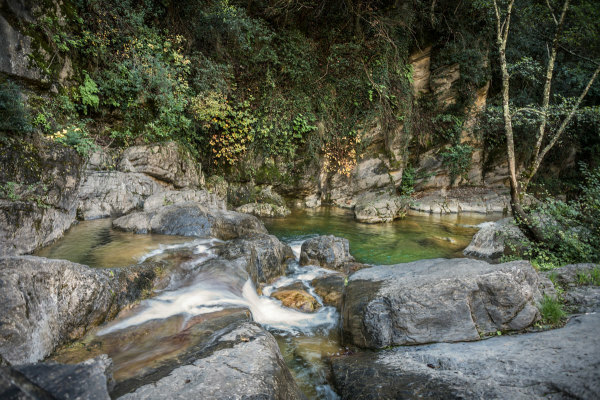 There are wonderful natural rock pools to explore and bathe in if you fancy an invigorating change from the beach, or for those looking for a slightly warmer swim there are the indoor and outdoor infinity pools and spa at the 4 Star Grand Hotel Pigna Antiche Terme & Spa. For the adventurous there are numerous trekking and mountain biking trails around for all levels of fitness. Mountaineering, canyoning and horse riding are all also available. 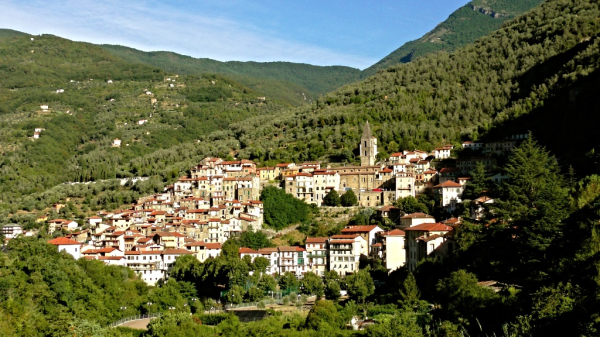 Pigna offers a very safe environment for children and benefits from 2 playgrounds, tennis court and football pitch. Through the summer months the village is a hive of activity hosting many cultural events and festivals which can involve eating, drinking and dancing. Perfectly positioned for exploring both the Italian and French Riviera. 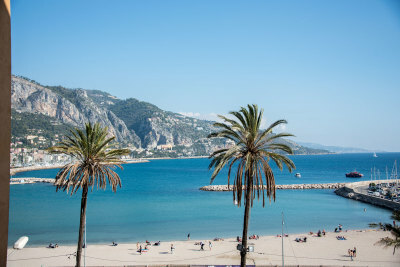 Visit the fashionable French coastal towns of Menton, Monaco, Nice and even Cannes which are all just a short drive away, as well as to discover the refined towns of Bordighera, Alassio and Ventimiglia and the sandy beaches of SanRemo and Ospedaletti on the Ligurian Coast. Skiing is also an option being a scenic 1.5 hours drive or train ride to Limone Piemonte where the skiing is fantastic. Full range of spa treatments available at the 4 star Grand Hotel Pigna Antiche Terme & Spa. Treat yourself to hot stone massages, aromatherapy, or Ayurvedic treatments. Sauna and Turkish Bath also available. Fancy a change from the beach and swimming pools....take a refreshing dip in one of the many rock pools surrounding the village. 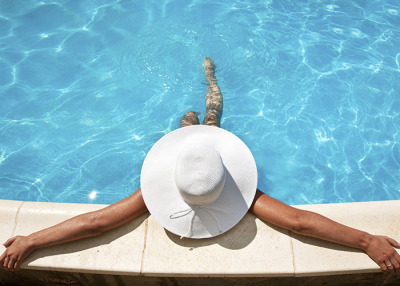 Indoor and outdoor infinity pools available for use at the 4 Star Grand Hotel Pigna Antiche Terme & Spa and also at Camping delle Rose in Isolabona for a small fee. 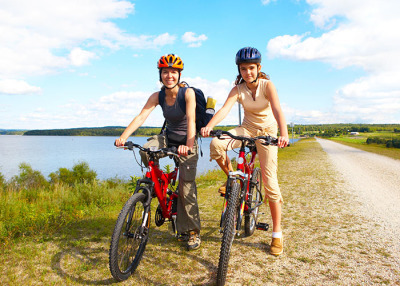 Numerous biking trails around the region for all levels of fitness. See separate page for further information. 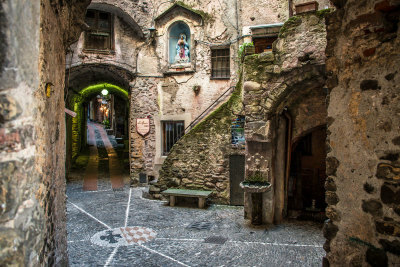 Dolceacqua, Isolabona, Apricale, Castel Vittorio, Rocchetta Nervina and Perinaldo are all worth a visit, and there are many more to explore either by foot, bike or road. 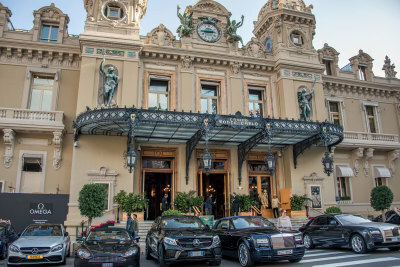 Needs no introduction - Famous for its Casino, Palaces, Museums, Yacht Show and Grand Prix. A must visit! 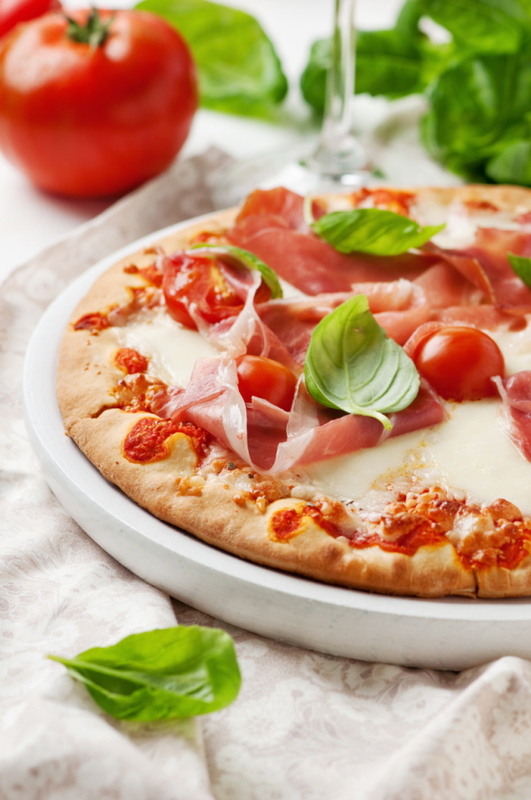 Pigna and neighbouring villages boast some 20+ excellent restaurants where you can sample the local cuisine. Catering for all tastes and budgets. A sunny resort town, known as "the pearl of France," Private beaches offer bar service and lounge chairs. Public beaches are kid-friendly with plenty of aquatic sports to inspire a plunge into the Med. A cosmpolitan Riviera vibe, explore its fashionable boutiques and restaurants and sun yourself on its popular beaches. Walk up to Castle Hill for a beautiful view of the city. Fabulous climate which changes little throughout the year. Beautiful long beach, impressive casino and home to popular music festivals throughout the year. City of Palms, scenic, floral seaside towns. Botanical gardens (Hanbury Gardens), well worth a visit and lovely old towns, but most come for the beach and seafront promenade. 40 minutes from Monaco makes it an ideal base for the annual Grand Prix held in May. Widely considered to be one of the most important and prestigious automobile races in the world. To book the townhouse or check availability , please use our secure online booking system , complete the form below, send us an email , or give us a call. See our 5 STAR REVIEWS on TripAdvisor and Facebook. It is with pride that we invite you to our medieval townhouse and we hope what sets us apart is our attention to detail. We have tried to be thoughtful and creative in every element of the accommodation we offer – from the sociable yet private layout, to our gorgeous goose down quilts and 1000 thread count bed linen. 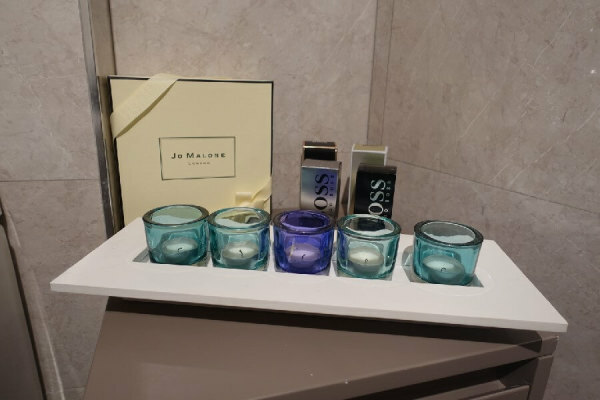 Complimentary designer toiletries and gourmet welcome hamper on arrival are just a glimpse of what we have to offer. Hit ​Submit and watch your inbox - You'll be hearing from us soon!